Thanksgiving preparations are well under way. 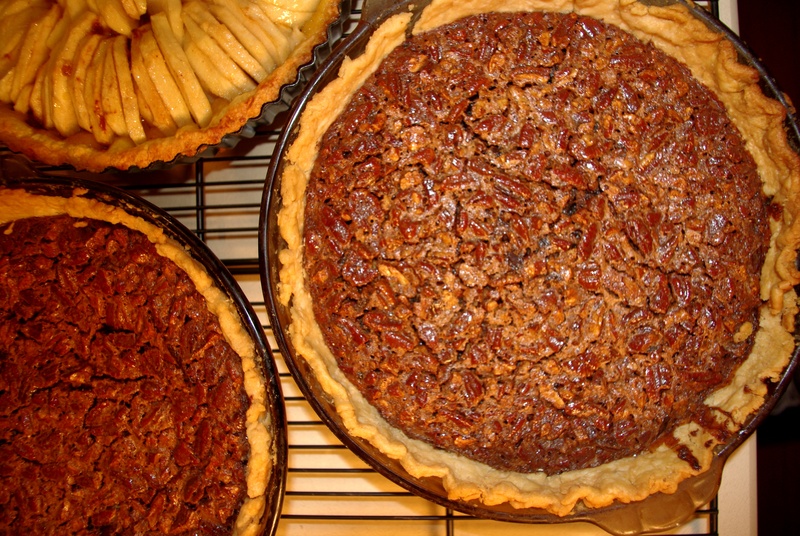 The scent of Mocha-Pecan Pies and Cointreau-Apple Tart fill the kitchen. Happy Thanksgiving, everyone!